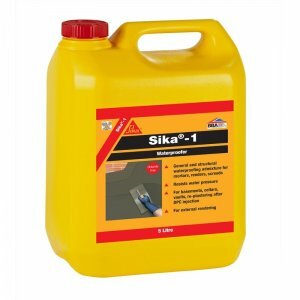 Sika 4 Rapid Setting is a ready to use liquid for accelerating the set time of mortars and renders where low water pressure or slow water movement exists. 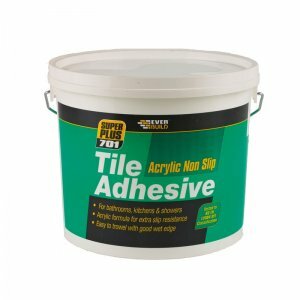 5 Litres. 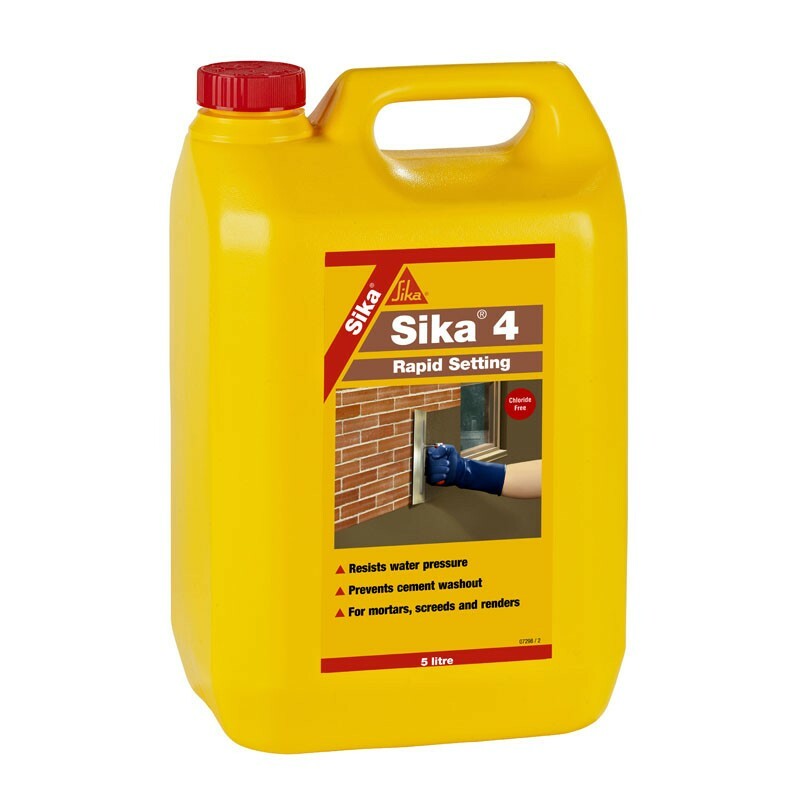 Sika 4 Rapid Setting is a ready to use quick setting leak stopping liquid which is mixed with water and ordinary portland cement to produce a paste for leak stopping against low water pressure infiltration. 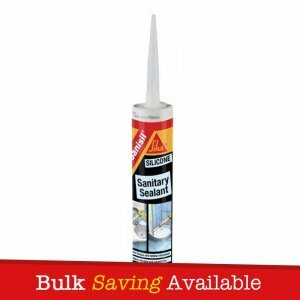 – To seal against low water pressure and small infiltrations in concrete, rock or masonry. 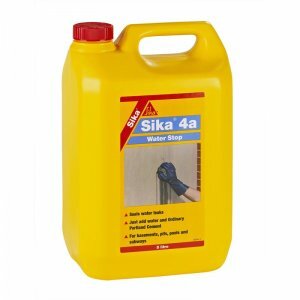 – Allows Sika 1 renders to be applied on structures exposed to water on the surface. 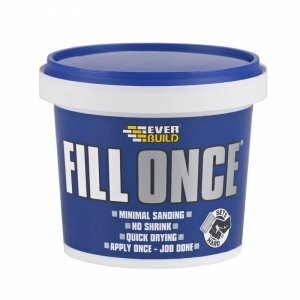 – Just add water and ordinary portland cement. 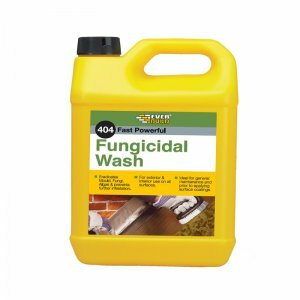 – Suitable for contact with potable water.